The problems with most tracing tools, according to Honeycomb’s Aneel Lakhani, are knowing where to focus the tracing, and having to switch between systems to look at the overall picture and granular activity. 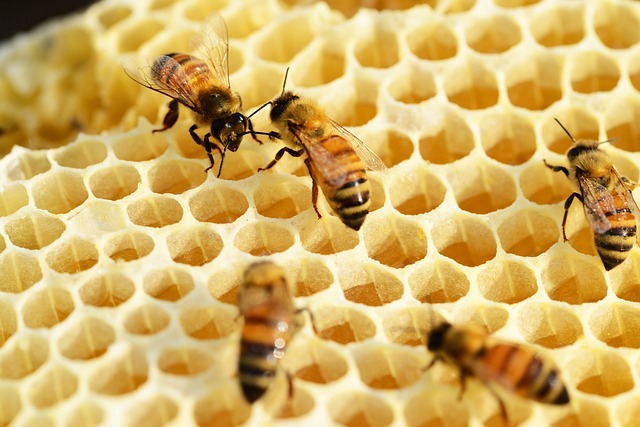 Observability platform vendor Honeycomb aims to fix those problems with the release of its tracing software. The software for Honeycomb, the San Francisco-based startup aimed at helping engineers solve the trickiest infrastructure problems, was designed from the ground up to debug live production software, consume event data from any source with any data model and encourage collaborative problem-solving. Customers include Fender Musical Instruments, CarGurus, and Intercom. Its initial pillar was event analytics, but it wasn’t a complete package without tracing, said Lakhani. “It’s not just a break/fix platform, but it’s also about understanding behaviors throughout your system and being able to optimize performance over time,” he said. Most products don’t provide the ability to go back and forth to look at what’s going on overall and a specific place where you really want to dig in, he said. “For us, the differentiation is this level of integration between these different ways of looking at things without breaking anything or making you jump around between systems,” he said. Someone is complaining about one of our API endpoints being slow, but you don’t know which one. So you look at everything hitting the endpoints, the number of hits and the slowest hits. Ordering by slowness, you can see one API experiencing very high latency. You can drill down into that endpoint. It goes up for half an hour, then it drops again, so there’s something going on. Is this a particular request or everything causing this? You look at all the requests. You can see all my requests are getting slow over this time period. In March, the company announced tiered storage, letting customers decide on the amount of data they want to be high performance and which to put in the lower tier. The new service will be part of Honeycomb for all users at no extra charge. It’s completely compatible with the OpenTracing standard and Zipkin, the open source tracer for microservices, without changing anything. For people who want to go beyond that, it offers SDKs in Java, Go, Ruby and Python. And for those with no instrumentation, it’s created what it calls Beelines that are similar to the agents APM (application performance monitoring) vendors provide for Go, Node, Ruby and Python, with Java in the works. “If you’ve got nothing we give you a piece of software that’s open source and you can build from there,” he said. Combining events and tracing puts observability in the hands of every software engineer, enabling them to an instrument and diagnose the behavior of their own code and ship software faster, according to the company. It has gone from interacting primarily with software engineers to working also with mid-level managers and directors, who see a role for Honeycomb in helping teams move faster and make better decisions, Lakhani said. In that respect, going forward it will be working to build more collaboration into the platform.